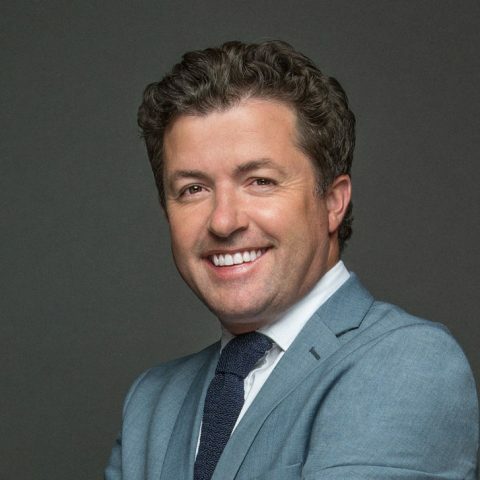 Shane O’Donoghue serves as an announcer and reporter for FOX Sports, utilizing his extensive broadcasting background to contribute in various roles across multiple USGA championships. O’Donoghue began his career as a presenter and commentator for RTE, the national public service broadcaster of Ireland. He was also part of the BBC TV golf team, serving as an on-course commentator, reporter and interviewer. In 2011, O’Donoghue joined CNN as the host of “Living Golf,” scoring multiple noteworthy interviews on the show including the first dual interview with Tiger Woods and Rory McIlroy. 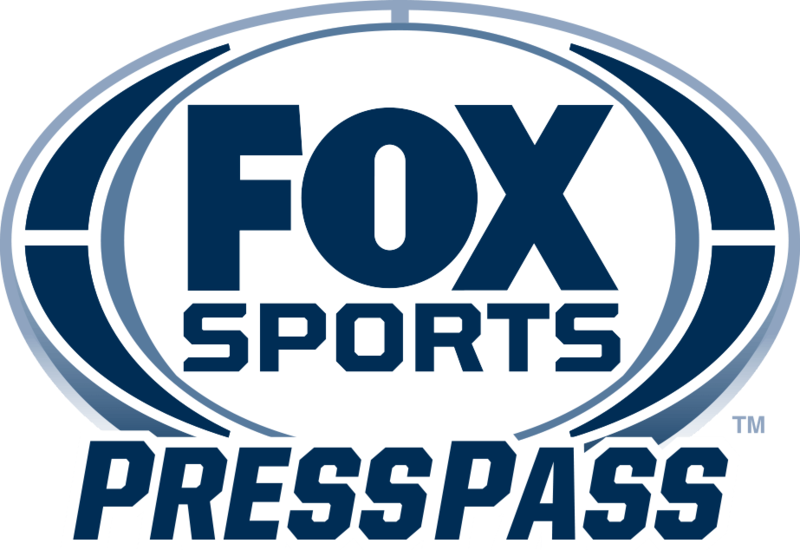 He also contributes to CNN’s coverage of the major championships and international team competitions. O’Donoghue also contributes to digital coverage of the major championships for Golf.com. O’Donoghue’s passion for the amateur game led him to publish his first book, “Legends in their Spare Time” about Ireland’s most famous amateur players. He is the founder and CEO of Niche Communications, a boutique media production company that specializes in media relations and client servicing for the golf industry. He runs the company with his wife Clare.